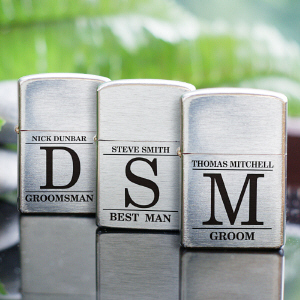 Your groomsmen have been with you through thick and thin, and they support you in their own unique ways. 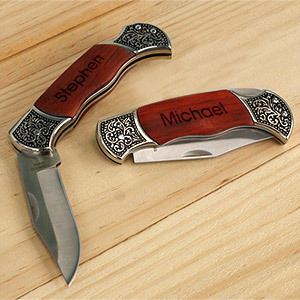 One guy may be in to sports and another in to accessories. 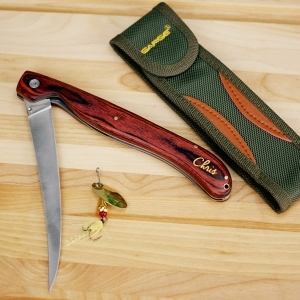 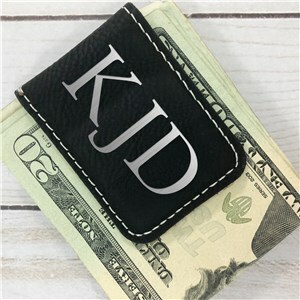 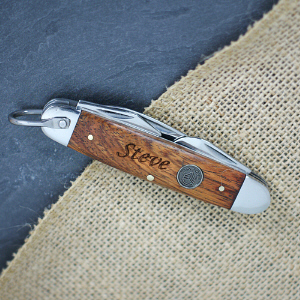 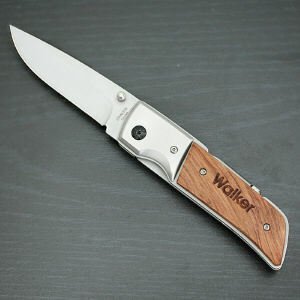 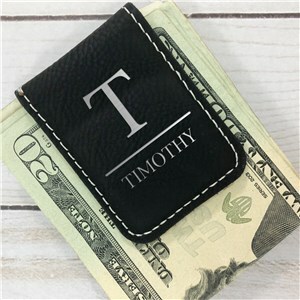 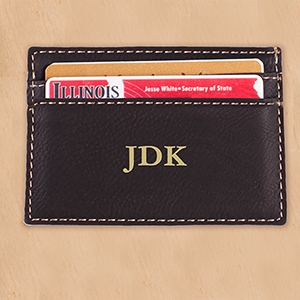 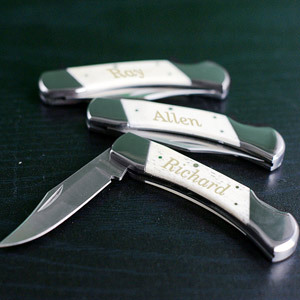 A custom engraved money clip may be great for one fellow but outdoors groomsmen gifts like personalized knives may be perfect for another. 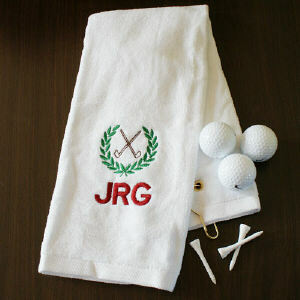 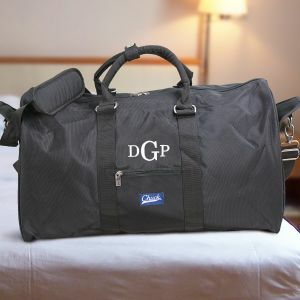 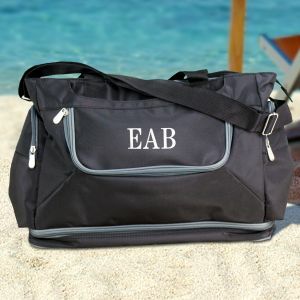 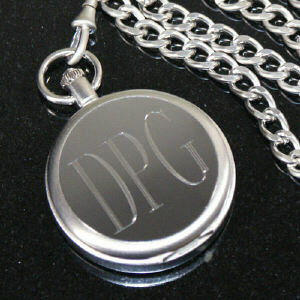 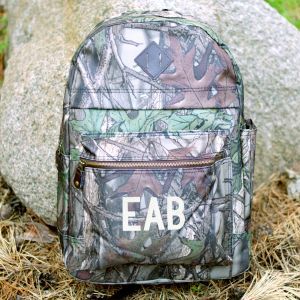 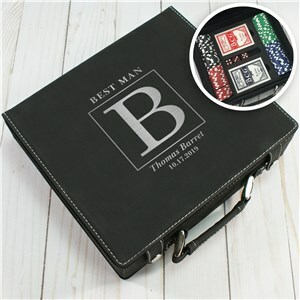 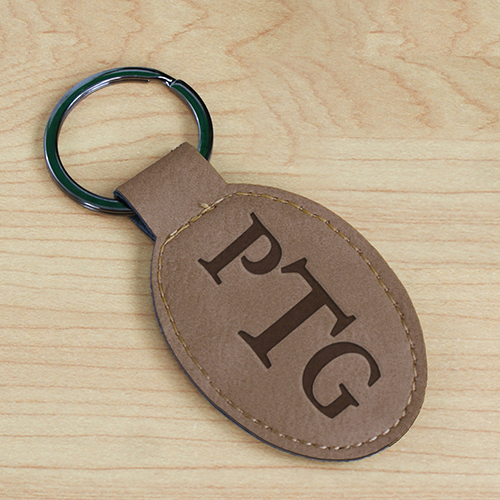 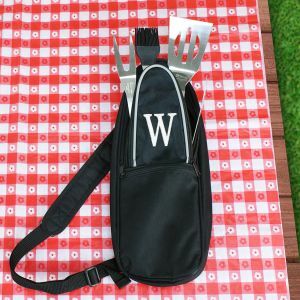 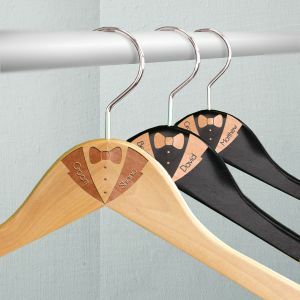 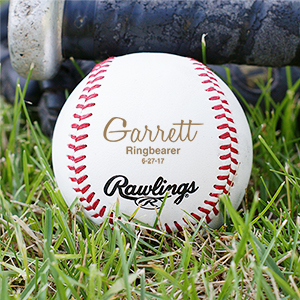 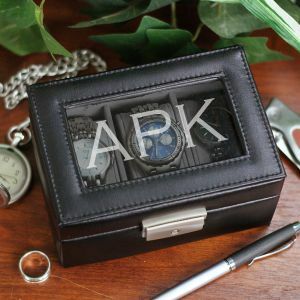 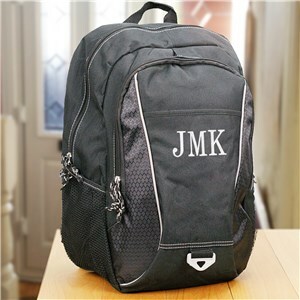 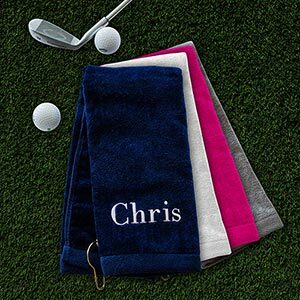 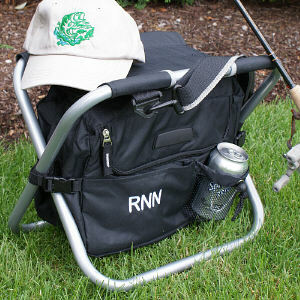 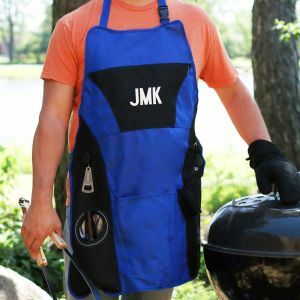 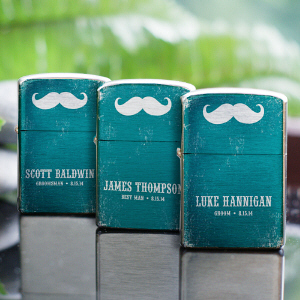 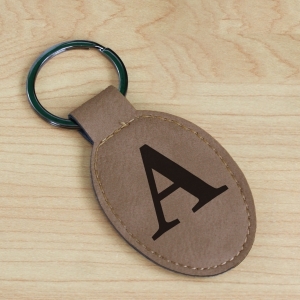 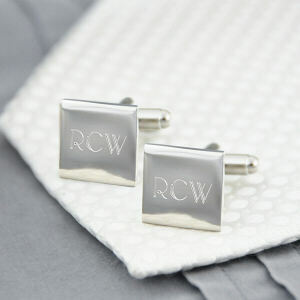 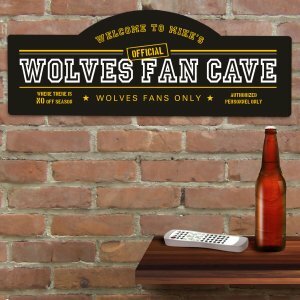 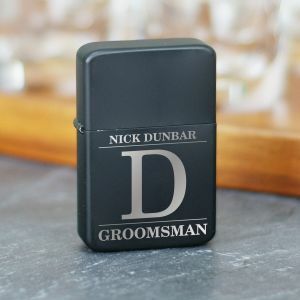 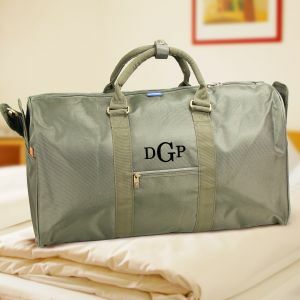 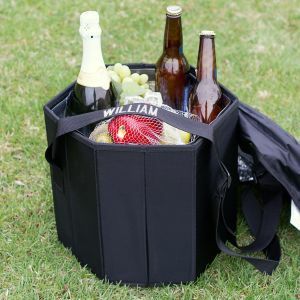 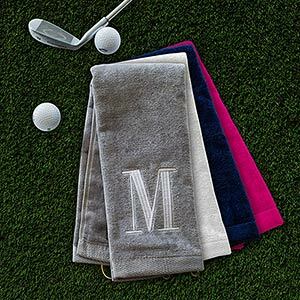 Take a look at our selection of great unique groomsmen gift ideas for a collection of personality types that represent the tried and true friends and family that make up your best man and groomsmen.